The Checkers wrapped up their six-game home stand with a resounding 6-2 win over the Hartford Wolf Pack. Charlotte’s offense continued to fire with five different skaters tallying goals, which extended the team’s point streak to seven games (6-0-1). Tomas Jurco opened the scoring early, followed by a Jake Bean rip from the blue line and an Aleksi Saarela snipe from the dot to give the Checkers a 3-0 lead at the end of the first 20 minutes. After a short stretch in the middle frame - where Hartford managed to claw back to within one - a goal-line save by Dennis Robertson swung the momentum back in the Checkers’ favor. Shortly after, Andrew Poturalski threw a shot on net and Morgan Geekie expertly tipped it into the top corner to make it 4-2. To round out the second period, Nicolas Roy muscled his way through the face-off and tucked it five-hole to extend the lead to three. Saarela closed out the scoring in the third period with his second goal of the game to bring the final score to 6-2. 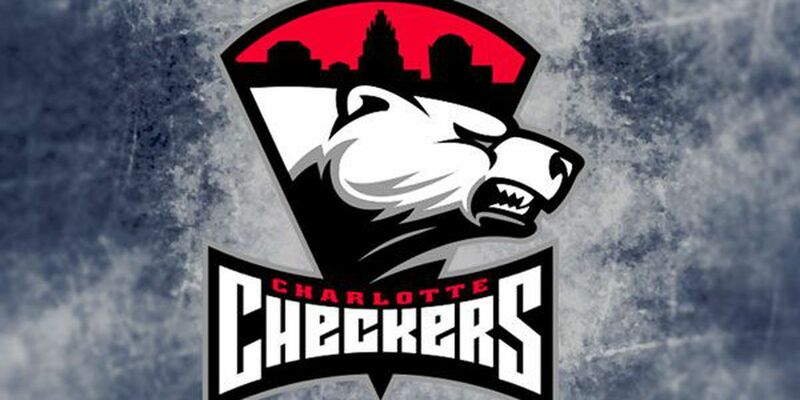 The Checkers go on the road for a three-game series that includes two games against the second-place Bridgeport Sound Tigers before returning to Charlotte for the last stretch of home games of the regular season.